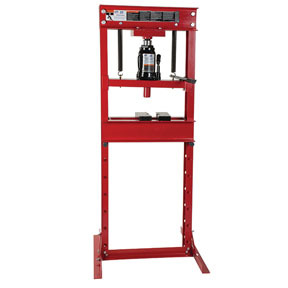 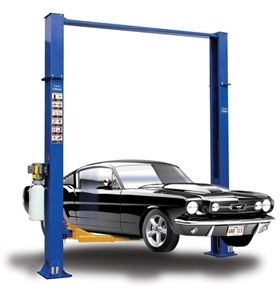 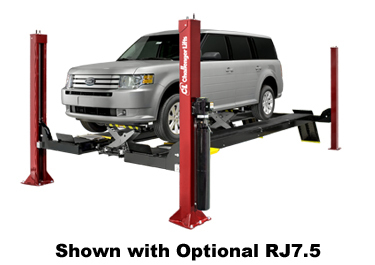 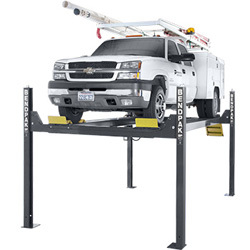 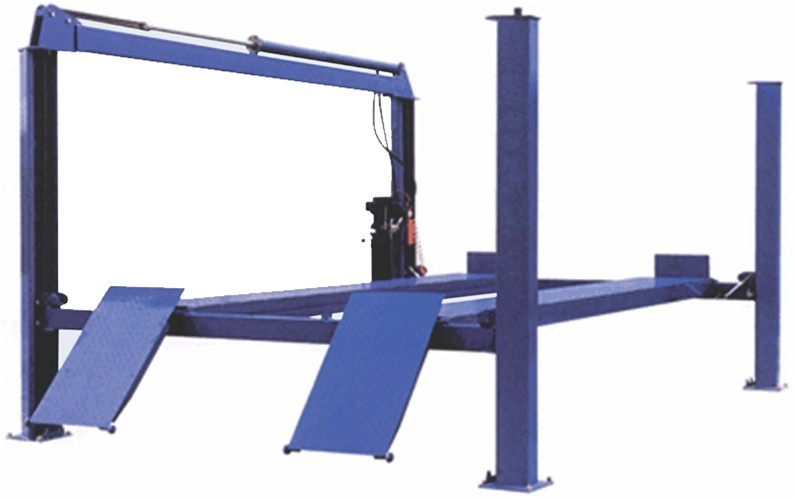 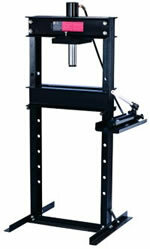 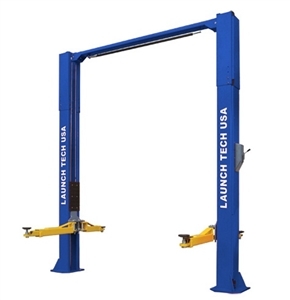 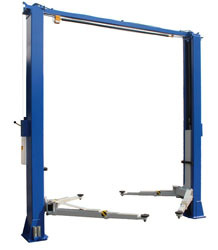 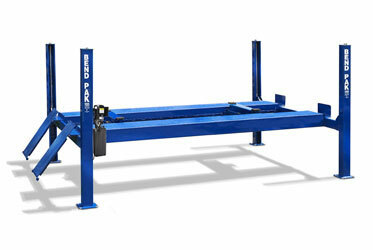 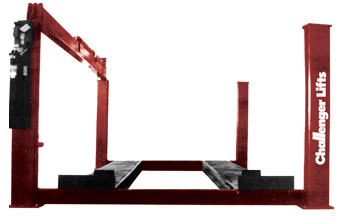 An automotive lift adds tremendous value to any growing automotive business. 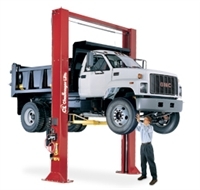 With the right gear and tools, you could change tires, service vehicles, perform routine tasks, or even expand your service offering to include a broader variety of vehicles. 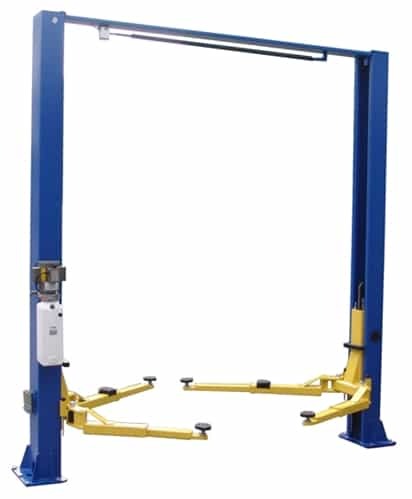 Car dealerships, vehicle repair centers, and independent shops all have an environmental responsibility to properly dispose of automotive fluids. 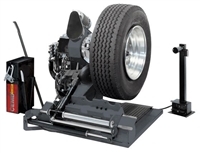 Some of the most harmful automotive products include antifreeze, oil, and transmission fluid. 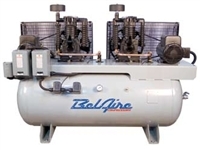 Knowing how to properly dispose of these fluids is critical to maintaining your reputation as a responsible business. 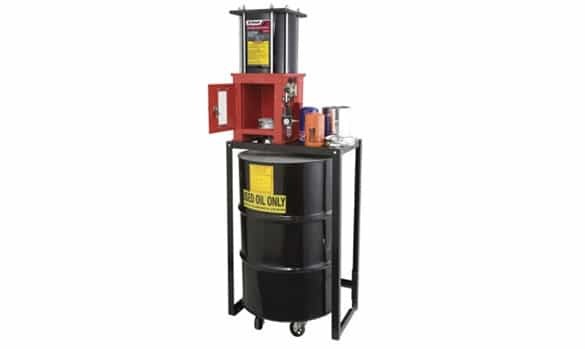 In this guide, we discuss used oil filter disposal and explain how to recycle transmission fluid. 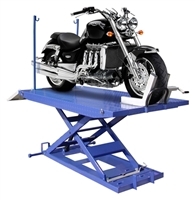 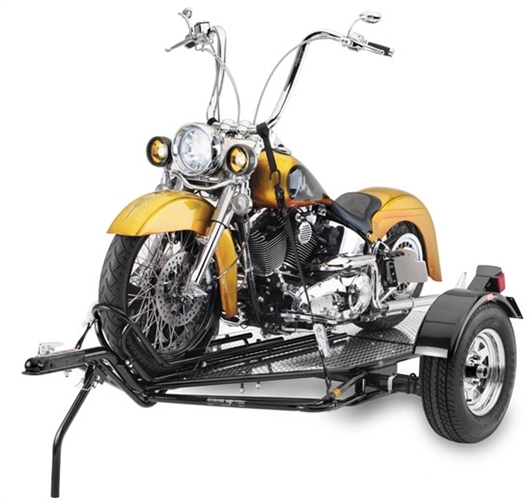 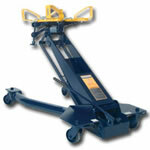 Motorcycle lifts are an easy and affordable way to get the same great hoisting power you love for larger vehicles. 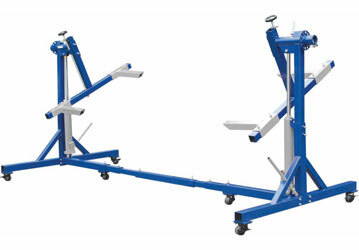 Lifts unique to bikes have been designed to give you the support you need to elevate any smaller vehicle to a comfortable and easy height. 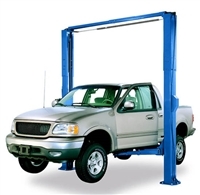 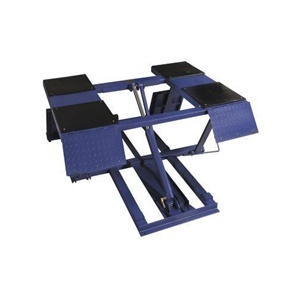 Best of all, these lifts are more affordable and easier to use than car lifts, while also taking up less space. 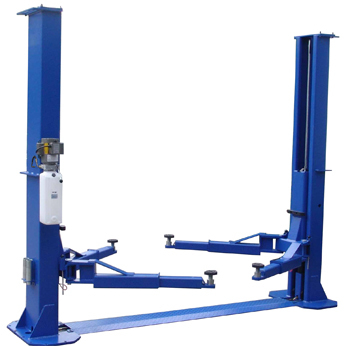 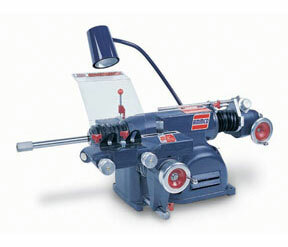 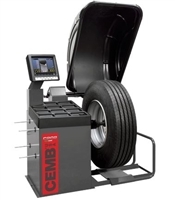 One of the most commonly used machines and a staple of every shop is the tire changer. 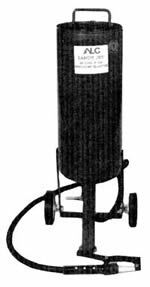 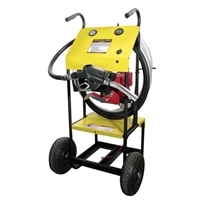 A device that can range from the very simple to the extremely complex, this equipment will help you handle one of the most common maintenance jobs with ease. 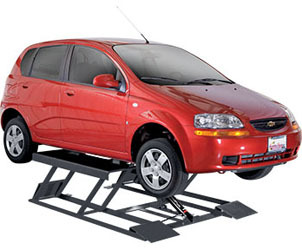 Wheels undergo a lot of abuse from their vehicles, being constantly in motion and bearing the full weight of the machine and its passengers. 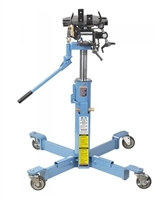 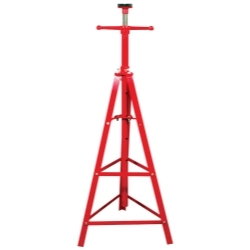 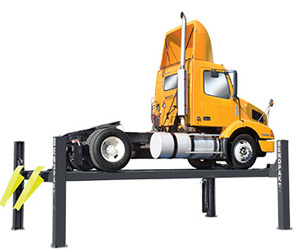 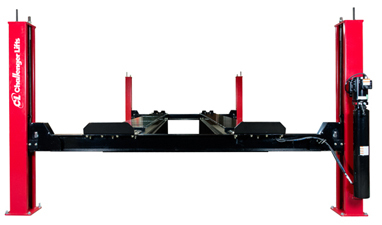 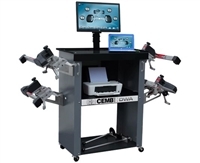 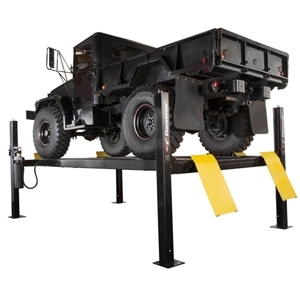 Wheel balancers are a fantastic piece of equipment that will help you save time and effort performing balancing work by giving you better support and control. 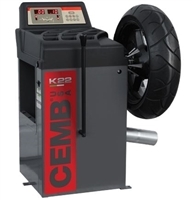 Deciding on the best machine for your shop can be daunting, so check out our wheel balancer comparison for tips on how to choose the best machine for your shop. 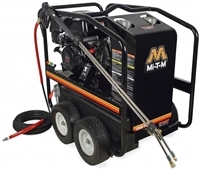 If you’re looking to improve the performance of all your client’s vehicles in an effective manner, a fuel injector cleaner is a great solution. 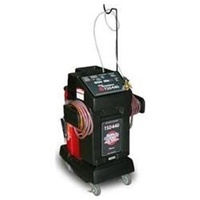 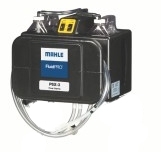 These systems are easy to use, and will safely dissolve unwanted contaminants and deposits. 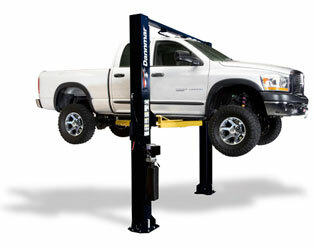 It’s a very valuable asset to have in your mechanic shop. 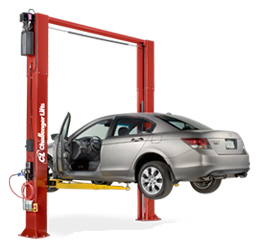 Vehicle maintenance is a labor of love, but it doesn’t have to backbreaking. 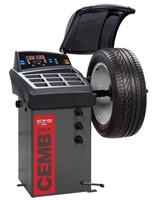 The key to running a successful automotive business is the decision to invest in quality equipment that minimizes effort while maximizing efficiency. 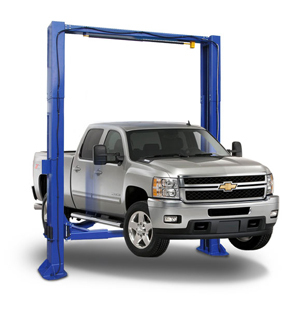 Mechanics, restoration experts, and dealerships everywhere turn to established lift manufacturers to take much of the strain out of routine inspections and services. 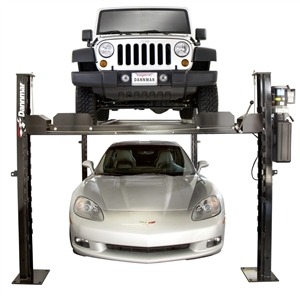 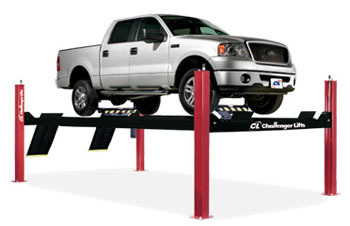 Few investments are as essential to the health of your automotive business as a quality vehicle lift. 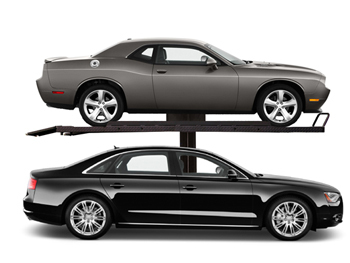 Mechanics, fleet managers, service technicians, and all kinds of automotive professionals turn to one brand, in particular, to achieve their goals. 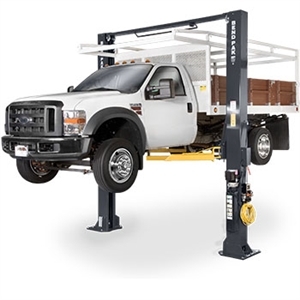 Dannmar® is home to a new breed of uncompromising lifts, and their D-12 series equipment provides up to 12,000 pounds of lifting potential.